Now Officially Merged with Food Connects! ...and remember to bookmark the new website! 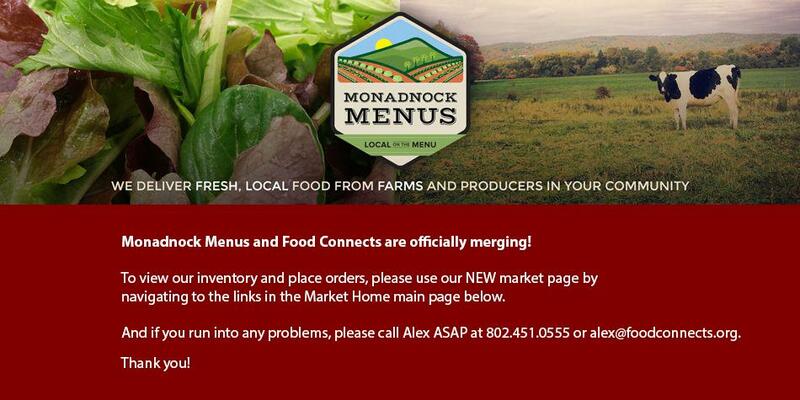 The following organizations support the community, the environment, and healthy choices by sponsoring the Monadnock Menus.